The 2019 NBA Playoffs are finally here! Hear from General Manager Elton Brand, who believes the 76ers are built for the playoffs. 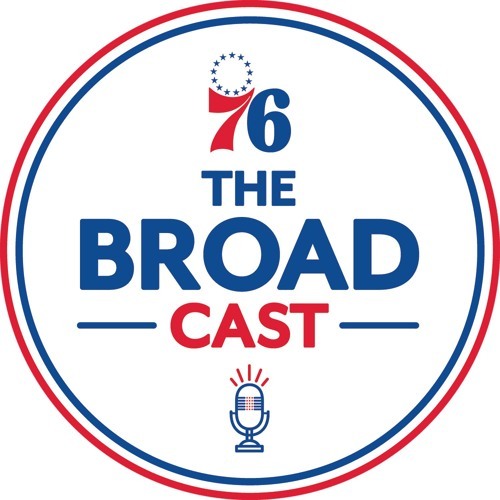 Plus, check out an interview NBC Sports National NBA Insider Tom Haberstroh, who previews the Sixers' opening round post-season series against the Brooklyn Nets.